A survey of 1,000 property owners revealed that once they found their property, 58 per cent spent less than 60 minutes checking out the property they eventually purchased. Over half of Australian house hunters spend the same amount of time inspecting a property as they do watching an episode via Netflix, according to new research by ME. The survey of 1,000 property owners revealed that once they found their property, 58 per cent spent less than 60 minutes checking out the property they eventually purchased, despite being one of the biggest purchases of their lifetime. 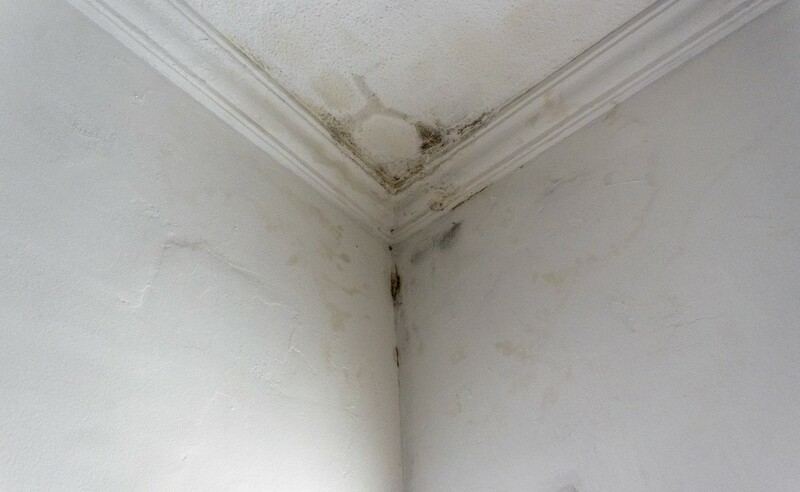 Furthermore, over a quarter (26 per cent) discovered issues with their property after they purchased it. Around 36 per cent of this group said they missed picking these up issues because they ‘fell in love with the property and overlooked them’, while 32 per cent said they ‘lacked experience and skill in inspecting the property’, and 11 per cent were simply ‘impatient and tired of looking’. 74 per cent spent money fixing, replacing or improving the issues identified, or have plans to do so. 41 per cent would have paid less for the property had they discovered the problems earlier. 23 per cent experienced a degree of ‘buyers regret’ following the purchase. ME Head of Home Loans, Patrick Nolan said emotions are always involved when purchasing a home, which can cloud your judgement. “Spend more time inspecting the prospective property with several return visits at different times of the day. According to ME’s survey, around a third failed to arrange a professional building and pest inspection for the last property they purchased. 92 per cent said it was still worth buying the property despite the problems they discovered. Only 19 per cent said they wouldn’t have purchased the property had they discovered the issues. And only 14 per cent said they plan to move sooner than originally planned now they’ve discovered them.